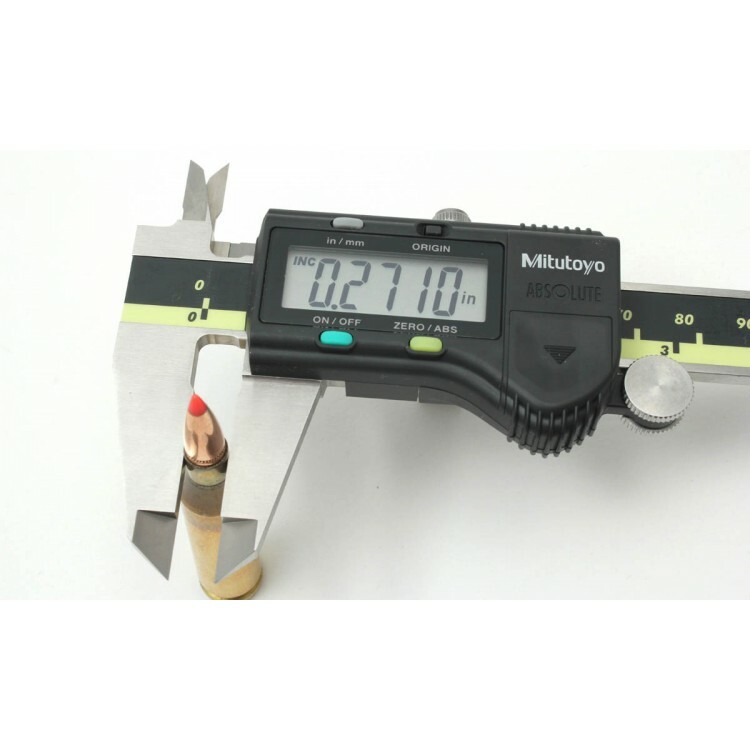 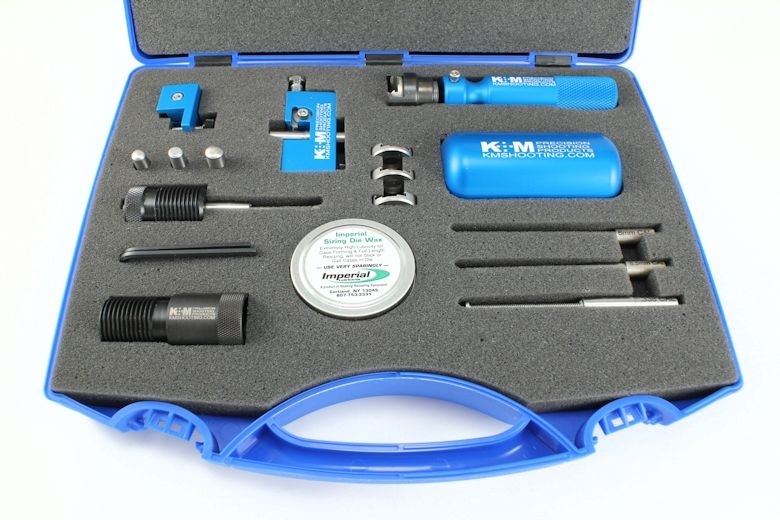 Accurately measure all aspects of your cartridge with this 6” digital display Mitutoyo caliper. 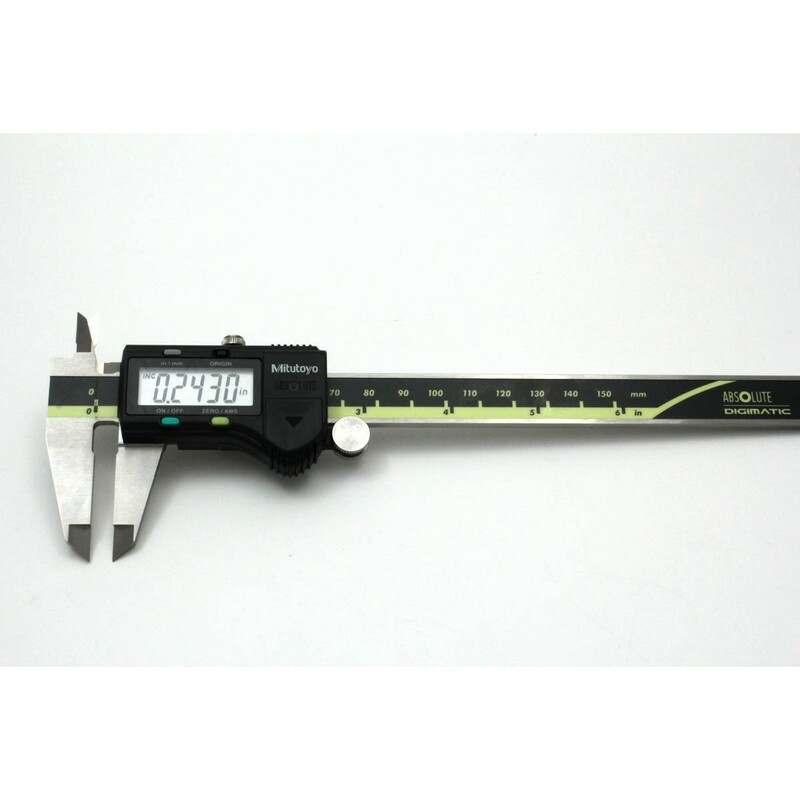 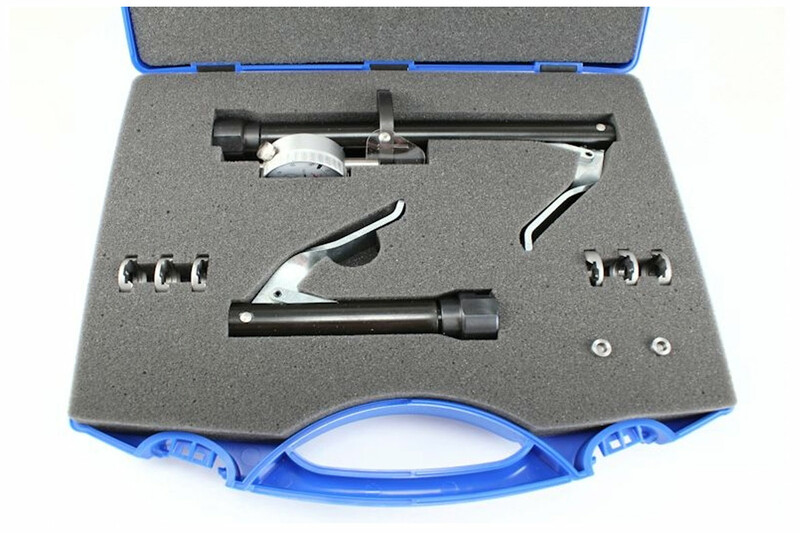 ABSOLUTE Digimatic Caliper Series 500-with Exclusive ABSOLUTE Encode Technology. 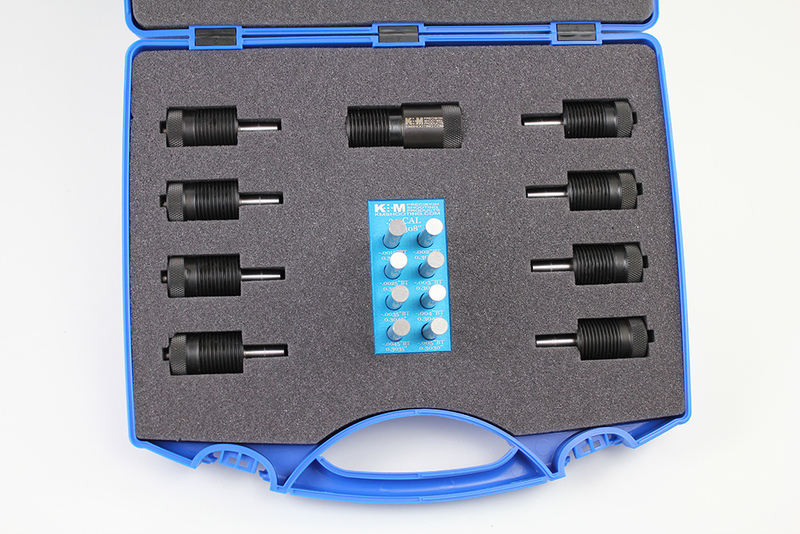 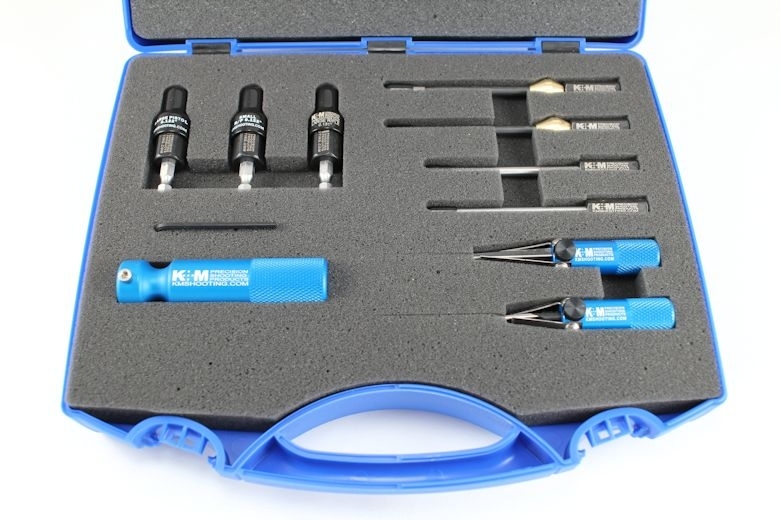 Supplied with fitted plastic case.